Five new emojis were introduced by Facebook in the year 2016. By doing so, it offered greater freedom to the users to express their reactions and emotions pertaining to a particular post. Since it was greatly felt that emotions drive the social network, these emojis became an instant hit with the users overnight. In fact, studies indicate that in the first year itself these Reactions were used more than 300 billion times. Basically, these so called Reactions were applicable for News Feeds. Also, it was thought that by using these icons, it implies a reader’s engagement and how he has reacted to the post in particular. 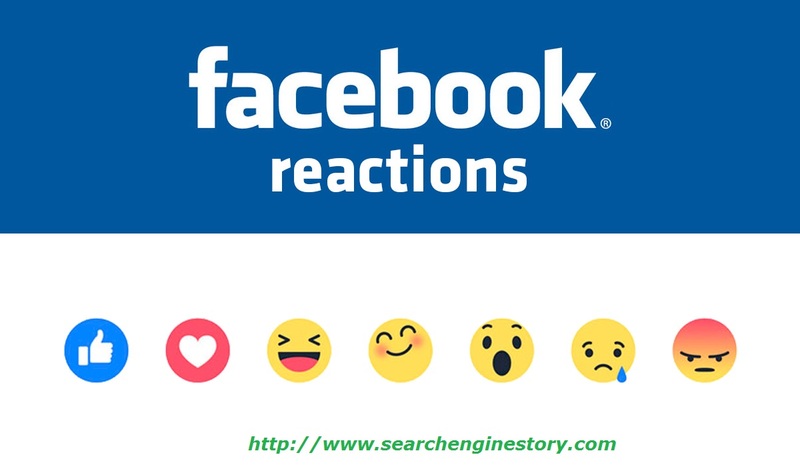 In fact, Face book also stated that instead of “Likes”, it appreciated if readers made use of these icons as these send stronger signal as compared to just a simple “Like”. What do Reactions indicate about Brand Affinity? • Most importantly, through word of mouth, the customer will spread the message related to the products and services he enjoys to friends and peer related to this brand. So, it goes without saying that earning these Reactions for any post is crucial and vital. But how can you earn these Facebook Reactions for a post? Let us find out. How to tempt readers to use Reactions? If you are aiming at improving Brand Affinity by means of these Reactions, there is a bit of speculation and calculation that you need to take into account. First of all, you will have to tempt readers to use the Reactions. And for that you will first have to identify the type of content that interests your readers. In other words, you have to identify that “stimuli” that will compel your visitor to use these icons. An important aspect that was discovered related to the type of content that attracted readers were that is entirely depends on the mental state or the mindset in which the reader is. As per studies that were carried out to study the behavior of readers on social media platforms, it was found that mostly the Love emoji was used. This small indication to a great extent helped in understanding the type of content that visitors like. It was assumed that mostly people shared their happy experiences with friends and peers and used the Love emoji to express their feelings at any given point of time. It is also being said that people will usually not use emojis in the event they are in a bad mental state. You will not feel the urge to comment when you are emotionally down on any social media platform. So, content that usually makes someone unhappy or depressed will not be liked. How to develop content that earns Love Reactions? Remember, you are out there to build your brand. So, you cannot afford to hurry and spoil the show. Since these Reactions are also a measure of hatred or dislike towards a particular post, you have to analyze and work out your content intently before proceeding further. This is because negative Reactions also mean that your post is not being liked. So, it can be safely said that these emojis are also a measure for bounce rates to some extent.